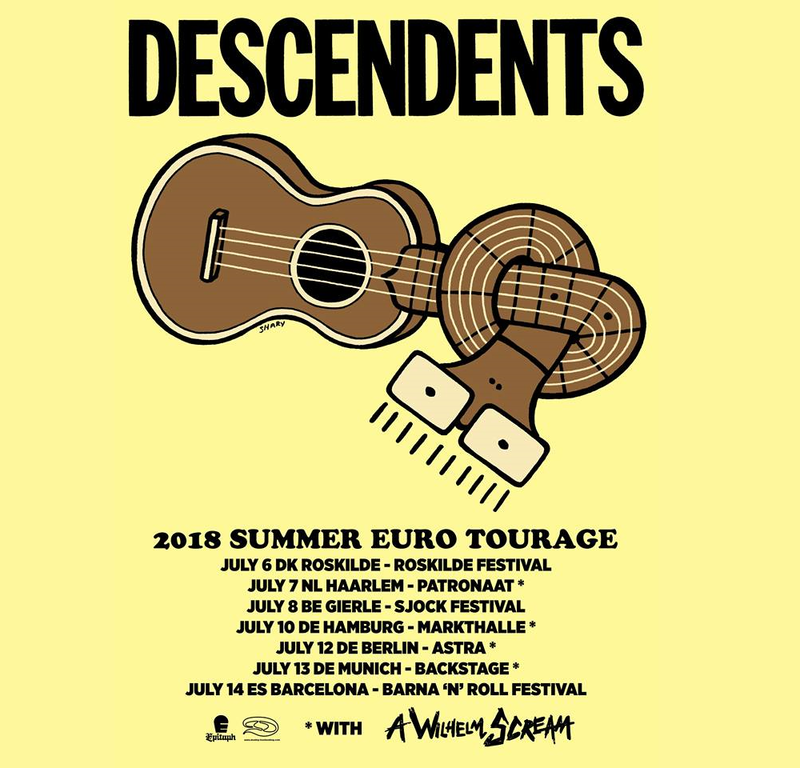 Punk rock dads DESCENDENTS announce 2018 European Summer tour! 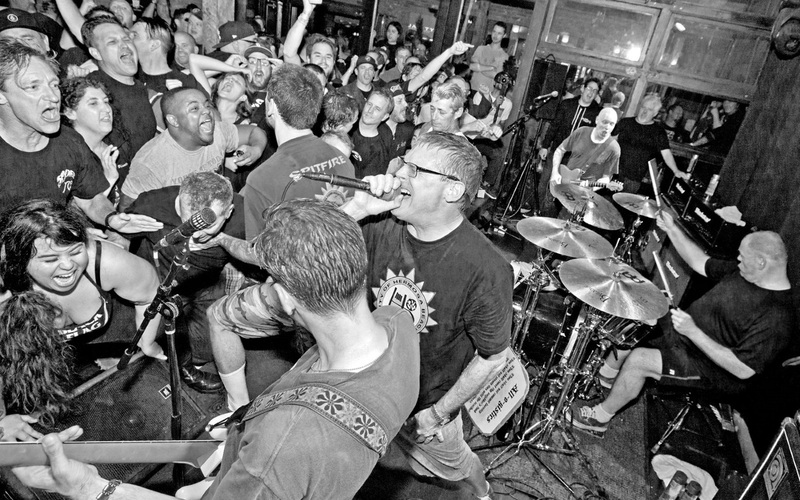 California punk rock dinosaurs DESCENDENTS are hitting up Roskilde Festival, Patronaat Haarlem, SJOCK Festival, Markthalle-Hamburg, Astra Kulturhaus Berlin, Backstage München, and Barna ‘n’ Roll this Summer! Most of the dates include A WILHELM SCREAM! Check out the July dates below and share the good news! Yay! Hypercaffium Spazzinate, the band’s 7th record was released on July 29, 2016, through Epitaph Records. In April 2017, they released a single titled “Who We Are”, a political commentary on the infamous Presidency of Donald Trump.